Launched by Google, AngularJS is an advanced framework of HTML for developing websites and apps. This flexible, powerful front-end framework will let you build applications of any kind or level of difficulty. AngularJS introduces new options for data binding, testing, prototyping and managing your products. Many leading companies and corporations have switched their sites to AngularJS. We have listed some of the many leading sites that should be noted. It only seems appropriate to start with a site that was launched for learning AngularJS online. They offer free courses, tutorials and case studies for anyone. This service is excellent for mastering all the aspects and learn all the uses and functions of AngularJS. YouTube does not need any introduction. Acquired by Google, this is a billion viewer video hosting and sharing platform. YouTube For PS3 was built with the AngularJS framework. The site gathers massive audiences all over the world and is a major player in the world of online media. This is an online version of the U.S weather channel, “The Weather Channel”. Launched approximately 20 years ago, it is now available for many different devices. It is known for its high accuracy in forecasting weather all over the world. Originally, Netflix started off by delivering DVDs by mail and now also distributes content online. The company operates as a media and entertainment business providing internet streaming media and on-demand videos. This is also a video hosting service that is available in almost 200 countries. Unlike other video sites, they only deal with music offering a massive list. Veto shares video clips distributed by the leading label companies and billions of users visit this site in one month and that number is constantly growing. This is a cable and satellite TV channel that originated in the United State and is now available in Canada, the Middle-East and South Africa. The channel covers political events and news and was developed using AngularJS. This framework allows for more up-to-date information. This is probably the leading payment system on the internet. 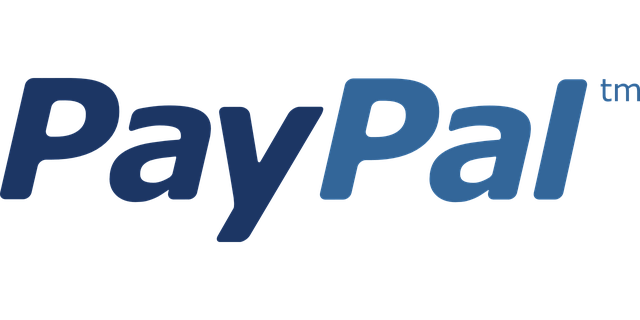 PayPal now operates in over 20 currencies and assists in the process for financial transactions in more than 200 countries. This is one of the leading British newspapers that went online several years ago and has become one of the most visited press websites. It was developed with the latest web development trends and works as an excellent AngularJS application. Acquired by Google in 2007, this company initially kicked off 20 years ago and is now a world leader in internet advertising. It offers a platform to create, share and manage digital ads around the world. Some of its partners include MySpace and General Motors. This is a multimedia pay-per-view app powered by Sky UK Limited. It allows users to rent movies and television shows. You can view contents by streaming online and on television along with Android, iOS, YouView and Roku. This site allows visitors to find flights to book, the best apartments and various activities. Owned by a global travel company, it works with well over a hundred providers and publishes updates on a regular basis. These are just a few of the many leading companies that are running the sites with AngularJS. This framework is extremely popular and constantly growing. Article is written by .net full stach developers from Freepro software outsourcing company located in Ukraine.